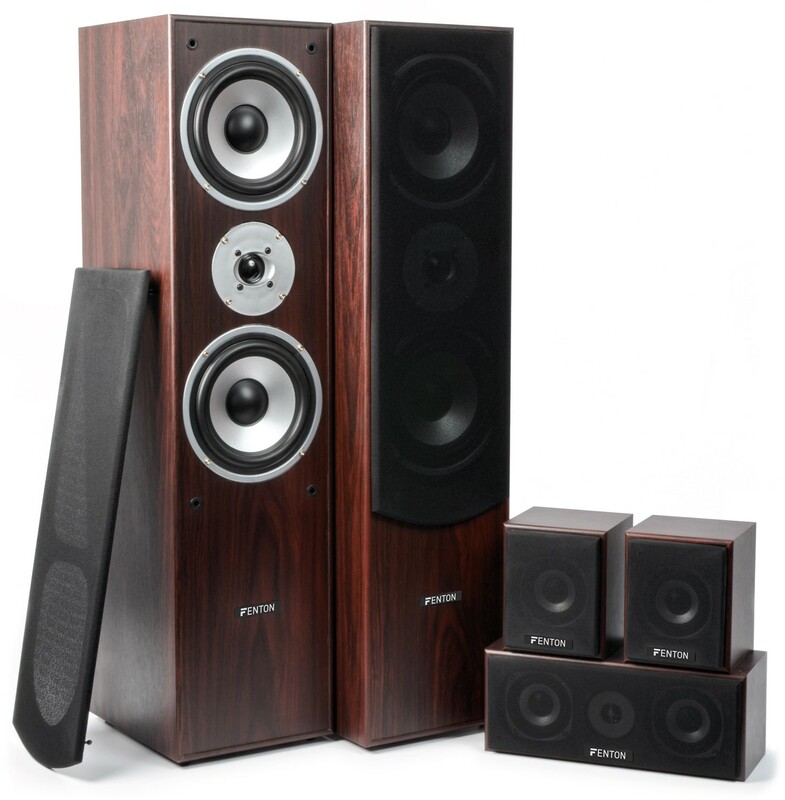 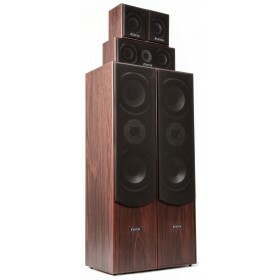 The two towering 3-way front speakers, the three-way centre speaker and the two rear speakers bring together a total of 335W RMS power output and offer a great home-cinema experience. 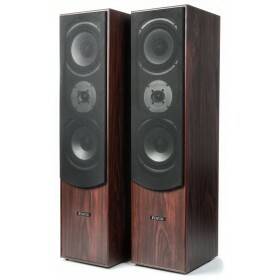 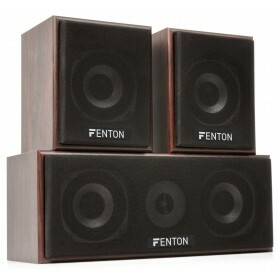 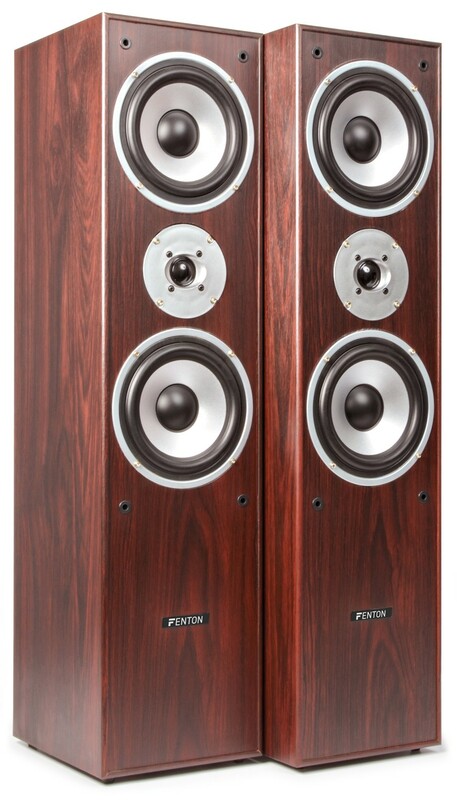 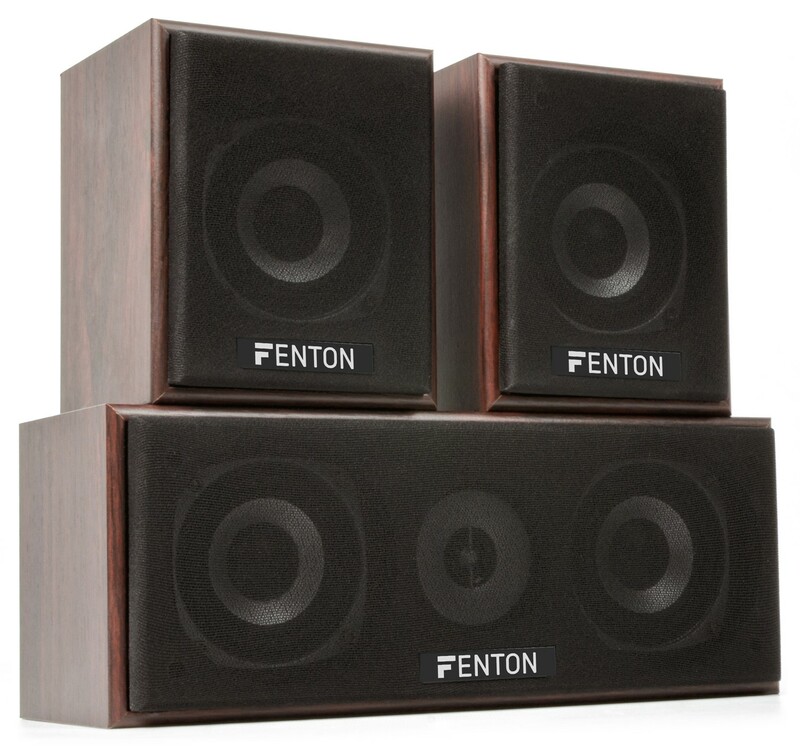 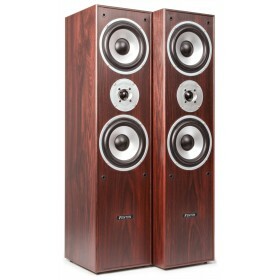 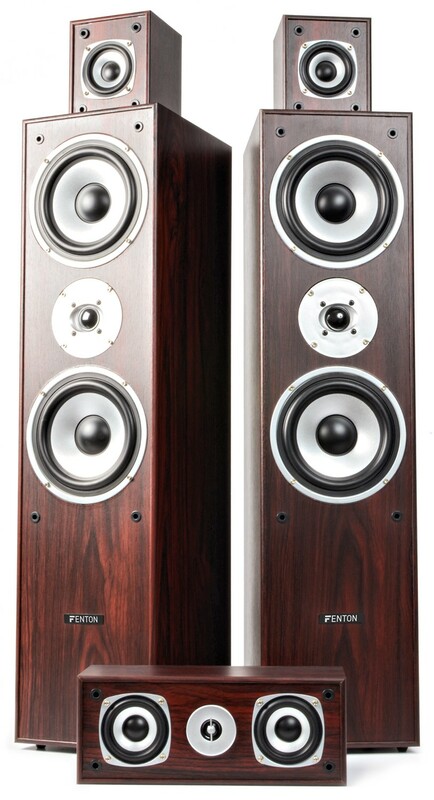 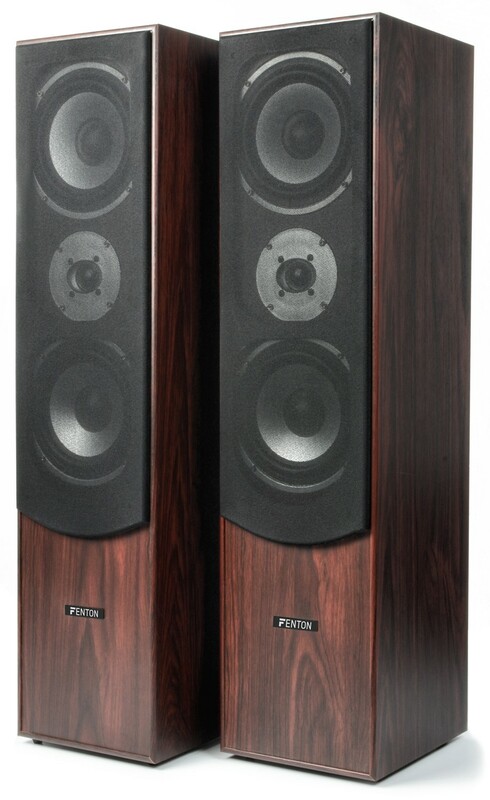 Because of very good speakers and great characteristics the set has a formidable sound. 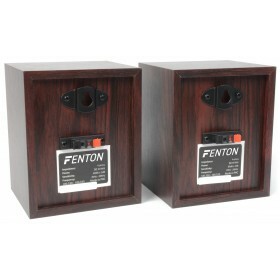 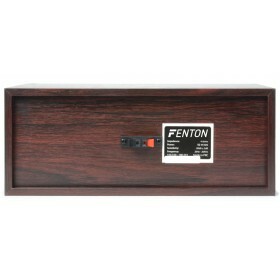 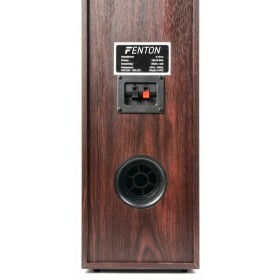 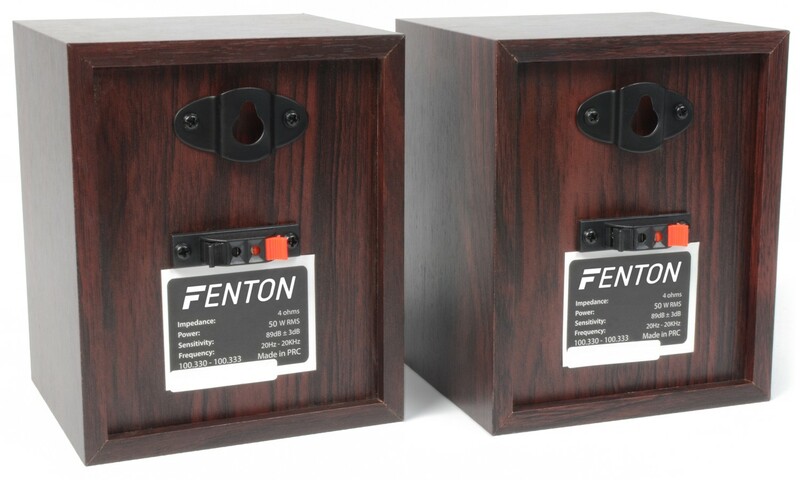 The walnut-coloured kit comes complete with speaker cables and is easy to connect to your surround sound amplifier. 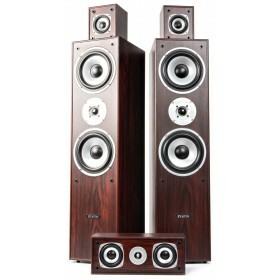 The two satellite speakers are also suitable for wall mounting.